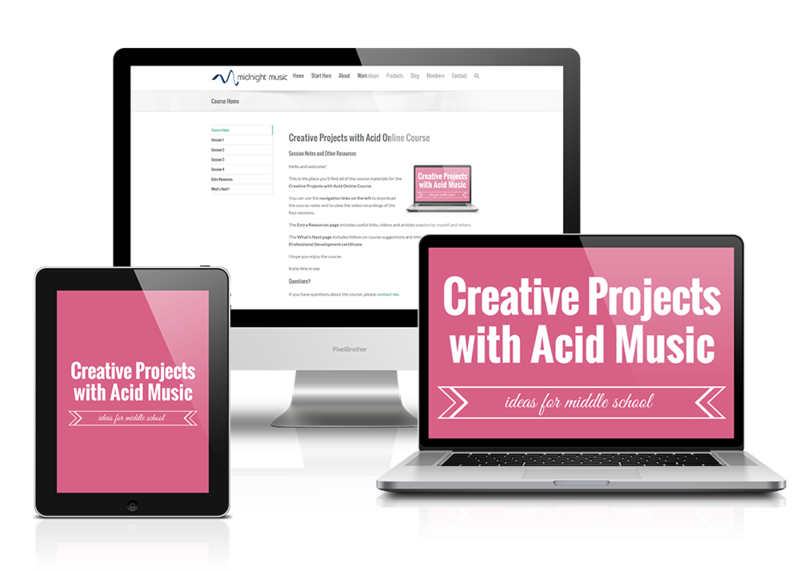 Discover a series of creative Acid Music Studio projects you can use with your middle school students. 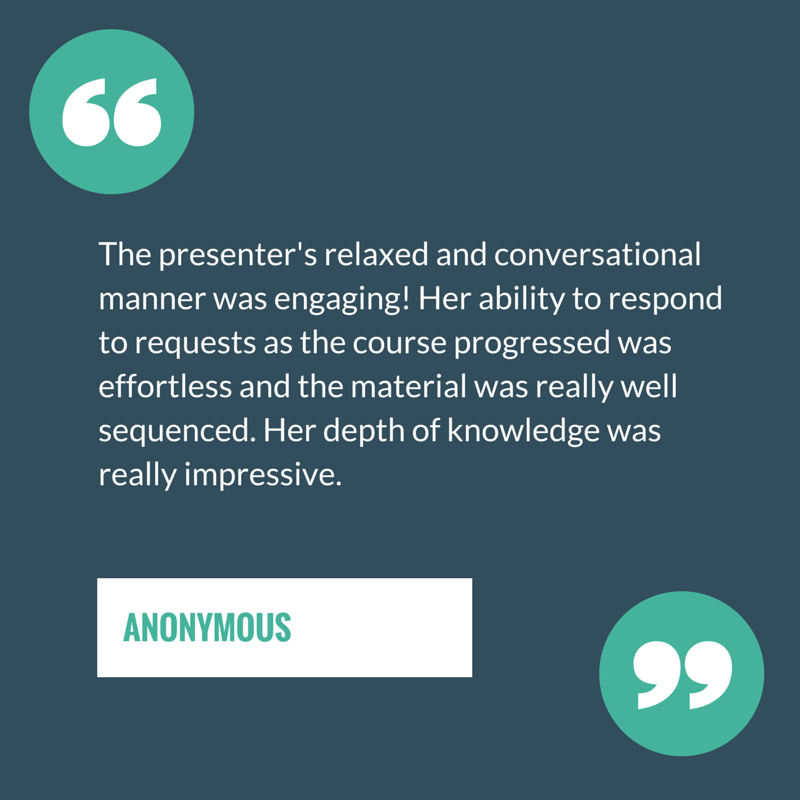 By the end of this course you will know how to incorporate Acid into your existing music curriculum through student projects that involve arranging and composing with loops, recording original material, making backing tracks, scoring films and digital storytelling. Using the 12 Bar Blues as our basis, we’ll learn how to start a new project and use loops to construct a blues bass line. Discover how to transpose and edit audio and create a fade-in and fade-out. Extend your song by adding new sections. Learn how to add an audio track so you can record voice, guitar or another live instrument. 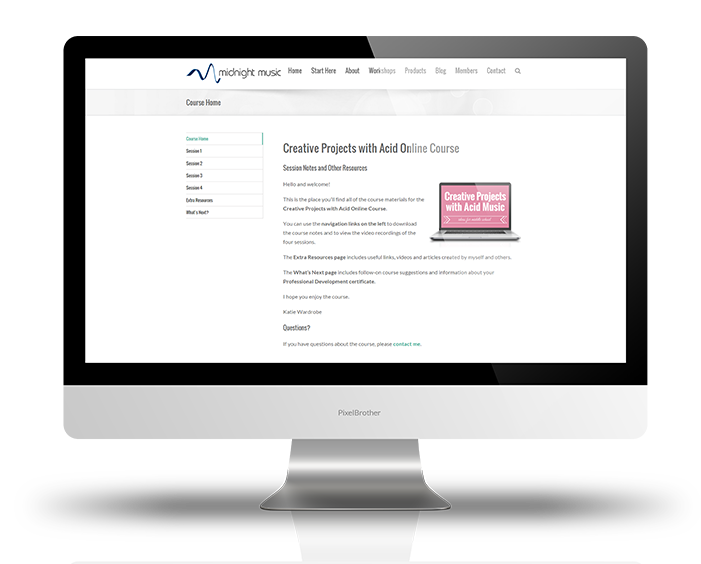 Save your project and share/export the final product. Music teachers (particularly those that teach middle school students) who want specific ideas for incorporating Acid Music Studio into their curriculum. A PC computer, internet access and a copy of Acid Music Studio software.